Are you in the Palo Alto, CA Area? Do you need your rugs, carpets, drapes, or upholstery cleaned? We at Carpet Cleaning Palo Alto, CA are here for all of your cleansing needs whether they be - commercial, industrial or residential. Our team of professional cleaners have experience in everything from carpet cleaning; area rugs, furniture upholstery cleaning to air duct cleaning. Carpet Cleaning Palo Alto, CA possess a team of experienced professionals that are trained in both household and office settings. After just one visit you won’t be sure you’re in the right room, we guarantee we will transform your carpets to their original pristine condition. Are you tired of wasting money on expensive containers of carpet deodorizers and cleaners that are specifically designed to mask the smell of stains rather than actually removing them? We assure the long lasting cleanliness of your beloved carpet. 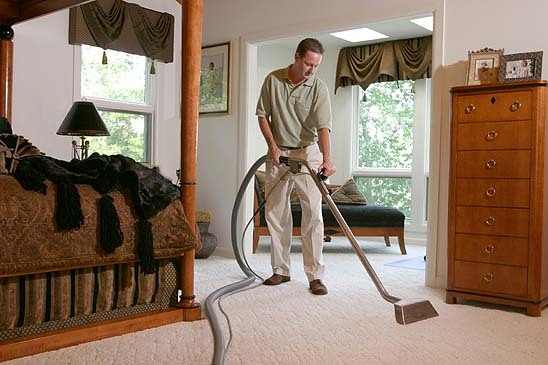 Carpet Cleaning Palo Alto, CA is dedicated to only using organic, environmentally-friendly cleaning products and pride outselves with our punctual, courteous, and diligent service to all of our valued customers. Your complete satisfaction is our only genuine concern. Each of these everyday magnets of stain can easily be remedied by our professional commitment, and our attention to detail. Carpet Cleaning Palo Alto, CA has never once heard, "You missed a spot!" in our twenty years of service. 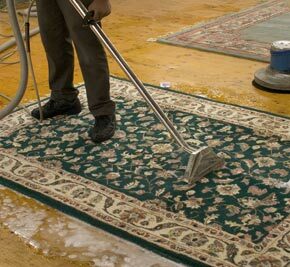 Carpet Cleaning Palo Alto, CA’s technicians are trained in carpet cleaning: 101 before they are allowed to make house calls. We are a family of experts, that are proficient at applying the proper products to remove any stain imaginable while efficiently restoring even the toughest carpets to their showroom potential. Whether you can’t remember the last time you’ve cleaned your carpet or there is just that one ugly stain you can’t seem to stop looking at, Carpet Cleaning Palo Alto, CA is in business to customize our services to suit your precise personal needs. And that's not all! Our crew of carpet cleaners is also trained at cleaning your upholstered furniture and draperies! These household materials are often ignored, although they receive the same harsh punishment from everyday life, often absorbing a substantial amount of the same allergens your carpet is subject to. We at Carpet Cleaning Palo Alto, CA are here to fulfill your professional office/home cleaning needs! Contact us today at 650-729-8557 to get your free, no obligation estimate for any cleaning and maintenance needs you can think of. The city of Palo Alto, CA, is located in the northwest corner of Santa Clara Valley, on the San Francisco Peninsula. Palo Alto, CA shares its borders with several cities, including: East Palo Alto, Mountain View, Los Altos, Los Altos Hills, Stanford, Portola Valley, and Menlo Park. Palo Alto, CA got its name from a stand of redwood trees called El Palo Alto on the banks of the San Francisquito Creek. One of these trees can still be found by the railroad trestle near Alma Street. Palo Alto, CA has a population of approximately 65,000 residents. The city of Palo Alto, CA is 25.8 square miles in size, but until 1927 the land was originally occupied by two towns, Palo Alto, CA to the north, and Mayfield (now referred to as South Palo Alto) in the south. Mayfield was originally the larger of the two towns, but because of its relationship with alcohol (at one time Mayfield had at least 12 saloons), it developed a poor reputation and to restore that, it agreed to be annexed by Palo Alto, CA. Palo Alto, CA is well-known for its proximity to Stanford University, founded by Leland Stanford in honor of his son, who died of typhoid at the age of 15. Stanford originally wanted to put the university in Mayfield, but one of his requirements was that the town no longer allowed alcohol. Mayfield refused, so Stanford developed the university just to the north, in Palo Alto, CA. It was in the city of Palo Alto, CA, where David Packard and William Hewlett began the Hewlett-Pakard company, in the garage at 367 Addison Avenue. Their first product was an audio oscillator, Walt Disney Studios purchased several of these to test and certify sound systems in movie theaters. While established as a museum, and an historic landmark, the H-P garage in Palo Alto, CA is not open to the public.